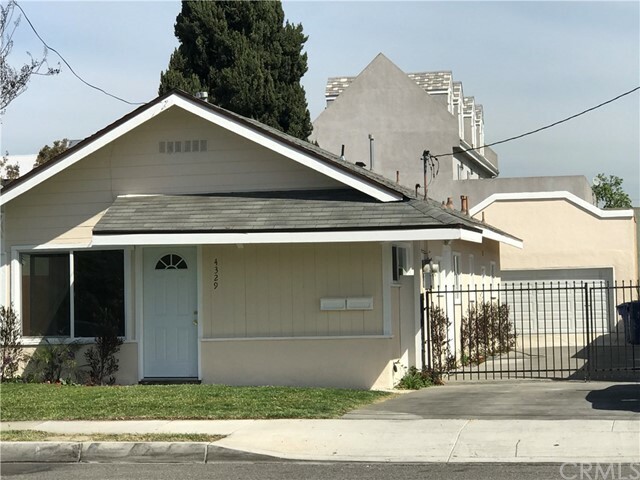 All Lawndale homes currently listed for sale in Lawndale as of 04/21/2019 are shown below. You can change the search criteria at any time by pressing the 'Change Search' button below. 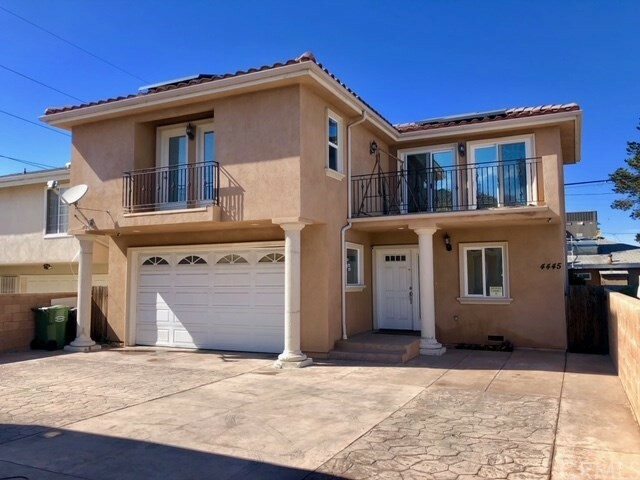 If you have any questions or you would like more information about any Lawndale homes for sale or other Lawndale real estate, please contact us and one of our knowledgeable Lawndale REALTORS® would be pleased to assist you. "Beautiful El Camino Village home that is ready to move right in. Tastefully updated with newer kitchen and baths. Stainless steel appliances and Central Heating/AC. Don't miss this opportunity to own and live in this neighborhood!" 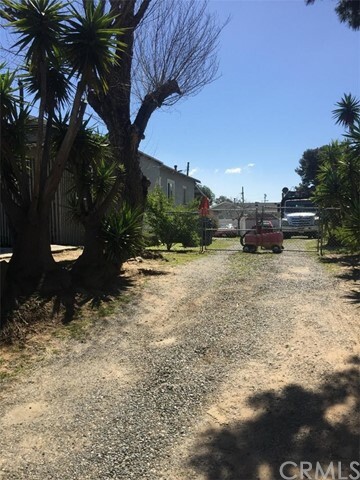 "GREAT PROPERTY LOCATED ON A R-2 LOT ADJACENT TO REDONDO BEACH, NEAR EVERYTHING... FREEWAYS, SHOPPING, THE BEACH AND EVERYTHING THE SOUTH BAY HAS TO OFFER. THE HOME FEATURES A LARGE LIVING ROOM, DINING ROOM & KITCHEN WITH AN EN-SUITE MASTER WITH OFFICE AREA, 2 GOOD SIZED BEDROOMS, A FULL BATH IN THE HALLWAY AND A 2 CAR GARAGE. FULLY GATED PRIVATE CONCRETE BACKYARD CAN ACCOMMODATE UP TO 4 CARS. NEW CLEANOUT SEWER AND WATER MAIN. PROPERTY IS IN THE A+ AREA OF LAWNDALE. LOT SIZE IS 6300 SQ FT (BTV). INVESTORS/OWNERS: YOU CAN BUILD 2 TOWNHOMES AND LIVE IN ONE AND SELL THE OTHER. GREAT OPPORTUNITY TO OWN OR BUILD IN THE SOUTHBAY!!! HURRY AND SEE THIS PROPERTY. IT WONT LAST LONG." "Living in North Lawndale can mean being close to everything. Ready to cook or entertain? Pick your very own lemons right from your front yard. Then get ready to share this open concept kitchen which includes a wonderful island with your guests while turning on the fireplace. Lots of storage plus a family room and dining area great for all your friends and family. More home qualities include a master suite with its own ensuite bath featuring a remarkable soaker tub for those long days, 3 bedrooms, 3 baths and wait there is more! Upgrades and remodel began 2017-2018, New hardwood floors, detached two car garage with New Garage Remote Door, and storage space for your Beach Bikes or Pet Supplies. The Heart of the South Bay Ready for a Spring or Summer outing, just a few miles; enjoy the Manhattan Beach Pier, local to eateries or enjoy a movie at Arch Light Cinema. Endless options in this neighborhood, Move In Ready! Easy access to Highway I-405, I-105, I-110, Metro Green and Silver Lines; Lot located a few miles from the headquarters or offices of Google, Yahoo, Facebook, YouTubeLA, Amazon, SpaceX, Air Force, Northrop, LA Kings, Lakers practice facility, and soon to be RAMS stadium. Not to mention that it's a short drive to LAX, Abbot Kinney, Silicon Beach, Playa Vista, Culver City, Venice, Loyola Marymount University, USC, and Downtown Los Angeles." "Sharp two bedrooms one bath and cute permitted studio on the back. Completely remodeled. New kitchen with shaker model cabinets and quartz stone counter top, totally remodeled bathrooms, new vinyl windows, new copper plumbing, new paint. Turnkey. Bright and open floor plan. Big lot that has potential for addition. Great investment. Excellent location. 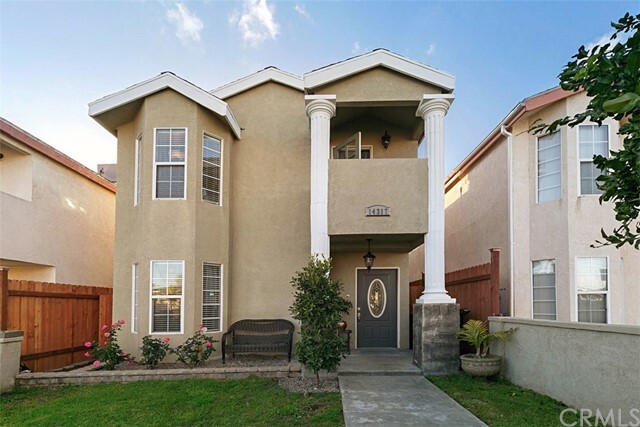 Hurry, don't miss this beautifully remodeled spacious home!" "Enjoy this wonderful detached townhouse , Master bedroom is a master piece with vaulted ceilings, a spacious walk in closed and a good size complete bathroom, 2 more bedrooms good size with ample closets, laundry room on the second floor. The large family kitchen with ample countertop , many cabinets, breakfast bar The 2 car garage is attached , and is an additional assigned parking space. It has a good size yard to enjoy ideal for BBQ or entertaining. Only 4 miles from the beach, stores, freeways,......this beautiful property is priced to sell fast and you will not want to miss out this great opportunity to call his property HOME!" 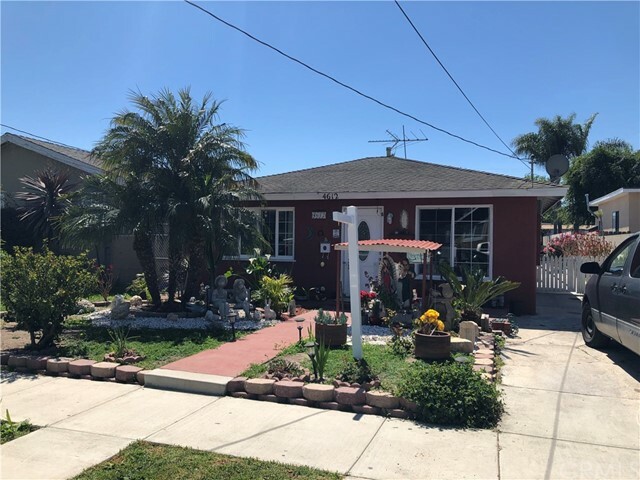 "Charming Starter home centrally located to shopping, golf course, fwy access and short drive to the South Bay Beaches! This 3 bedroom 1 bath home has charm and potential. Situated on an R-2 Lot an ADU is certainly a value add if you so desire. Seller are needing a larger home. 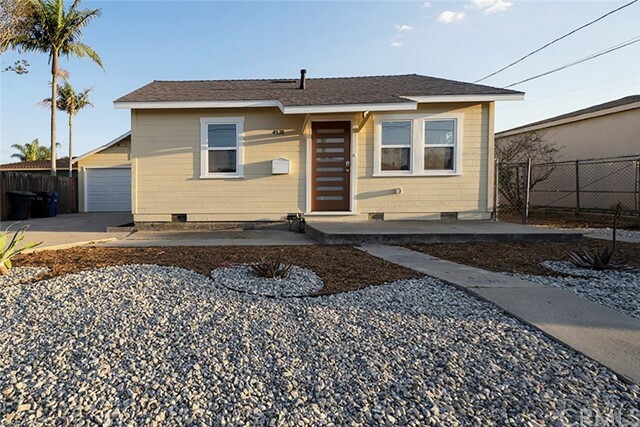 Re-Priced 4/13/19"
"This beautiful house is completely remodel. This 3-bedroom 2-bathroom home offers brand new flooring throughout, new paint, new windows. The kitchen has been completely remodel with new cabinets, quartz countertops, and new appliances. The bathrooms have new tile and vanities. Hurry and take a look at this home...."
"Very nice home in the heart of Lawndale. Only a few minutes to the beach and the 405. Right near the Galleria and lots of shopping. Spacious home with 4 bedrooms and 4 bathrooms with a little over 1500 SqFt, built in 2007 with the washer and dryer in the condo. Large garage and on a nice sized lot!!!!!!" "FIXER IN SOUTH LAWNDALE!! Great Opportunity For Investors, Contractors, Developers or The Homeowner Looking To Remodel Their Home. Property Sits On a R2 Lot with a 5200 Sqft Lot Size. Home Features 3 Bedrooms and 1 Bathroom Plus a Permitted Rear Bonus with a Bathroom (See Attached Building Permits). Enjoy The Coastal Breeze and Close Proximity to Manhattan/Redondo Beach Shopping/Dining and Best Beaches in South Bay. Centrally Located a Few Miles From Silicon Beach, Space X, Northrop, New Rams Stadium (soon to be completed) and LAX. Don't Miss Out on This Great Investment Opportunity!!!" "This charming Lawndale home sits on an R2 Lot, a perfect home for the first time home buyers. 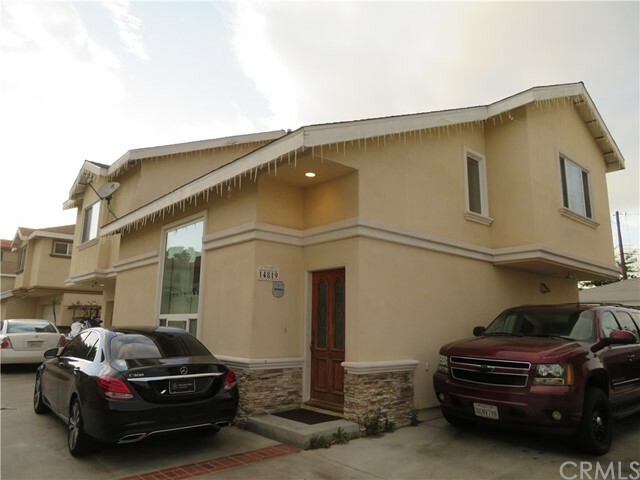 A great property to live close by shopping centers, entertainment, and freeways. 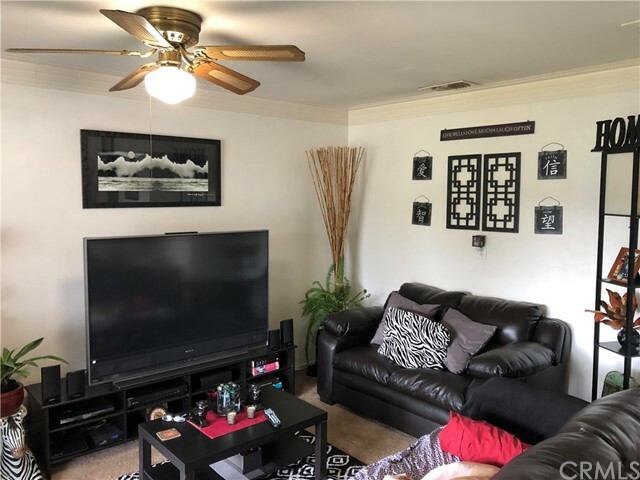 This home offers a spacious living room, which looks out to the landscaped front yard, laminated wood floor & dual pane windows throughout, an open kitchen, convenient laundry area, as well as 2 bedrooms and 1 bath. A long driveway leads to a detached 2 car garage with tons of storage space. Beautiful green back yard with fruit trees. The property will be sold as is... no repairs will be done. no termite, no roof repairs... sold as is." "original 1925 home on an r2 lot, excellent value added project. located at the end of a cul-de-sac. Please check w/ the City of Lawndale re addition requirements, ADU and guidelines to build two townhomes"